Would you like to relocate to a new location near or far from East London today? There are many factors that you should consider. You will note that most people normally engage their loved ones to move their items in order to make the moving process easier. However, you might not be able to move all your items easily. Some might get broken and thereby result into a loss to you, however small. If you want to move from East London, you might have a difficult time trying to pack all your items and so will need to hire the services of a professional house removal company in order to get from A to B successfully. The good news is that we offer these services to all our clients and so is second nature to us. 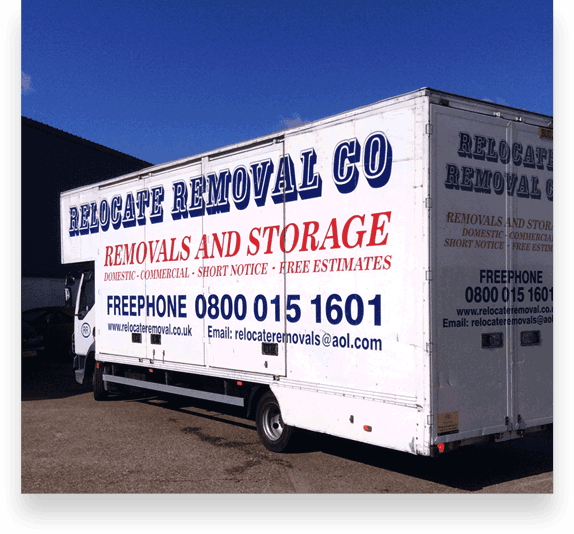 Our house removal company is known as Relocate Co Ltd. You will note that we have all the skills needed to move all your items from your old home in East London to your new home more efficiently. You will note that we have moved many families from East London to other regions since 1955. We also help move families from other regions to East London. We have been offering these services to residents of East London without issue for as long as we can remember, moving generations of families. This should be an an indication to you that we offer quality moving services to all our clients. This has made our team of professionals to become more competent in East London. To get your free ‘moving house’ quotation, simply pick up the phone. Packing all your items can be hectic for any family. You need to pack your items well so that you can know where the important things are once you get to your arrive at your new home. The good news is that we can help you pack all your items and label them proficiently to make unpacking easy. This can help you know where to get the things you need most once you get to your new home in or around East London. Our team of house removal professionals are well-skilled in packing and moving these items more effectively in also, seen as we carry out house removals every day. In addition, we also offer storage services to all out clients. This means that you will get a temporary place to store your items until you are ready to move to your new home. Helping clients in House Removals Romford House Removals Brentwood House Removals Rayleigh House Removals Wickford House Removals Basildon House Removals Southend On Sea House Removals Benfleet House Removals Billericay House Removals Chelmsford House Removals Grays House Removals Colchester House Removals Harlow House Removals Essex House Removals East London House Removals North London House Removals Ilford House Removals Enfield House Removals Hornchurch, House Removals Woolwich, House Removals Watford, House Removals Walthamstow, House Removals Waltham Abbey, House Removals St Albans, House Removals Orpington, House Removals Lewisham, House Removals Hertford, House Removals Epping, House Removals Dartford, House Removals Bromley. 3. We value our customers. Our aim is to meet the needs of our customers. We are ALWAYS ready to meet your needs. The good news is that we know that our East London customers are different. 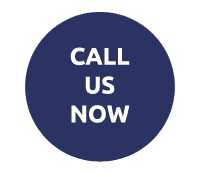 Once you contact us, we will discuss what you expect so that you can be nothing short of delighted with our house moving service. We have a team of dedicated staff who are ready to meet your expectations. This has helped us to build new relationships with generations of families since 1955. 4. Offer premium packaging services. We understand that you might have some delicate items in your home. These could include items that are made of glass/crockery. Our expert packing service gives you peace of mind that all of your delicate items are kept safe and sound. Visit our fleet page, where you will see that we have a wide variety of vehicles that can help move your possessions to your new home. We have qualified movers who can help you relocate from East London to anywhere in the country at an extremely competitive price. Choose our company today for this service today and you will not regret it. Our removal service is truly incredible.